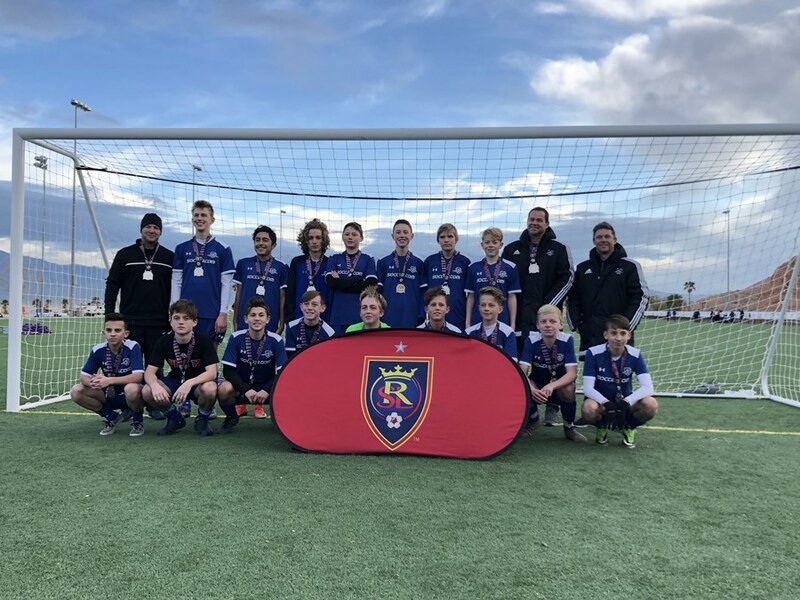 6 more teams have been crowned Champions of RSL Presidents Cup! 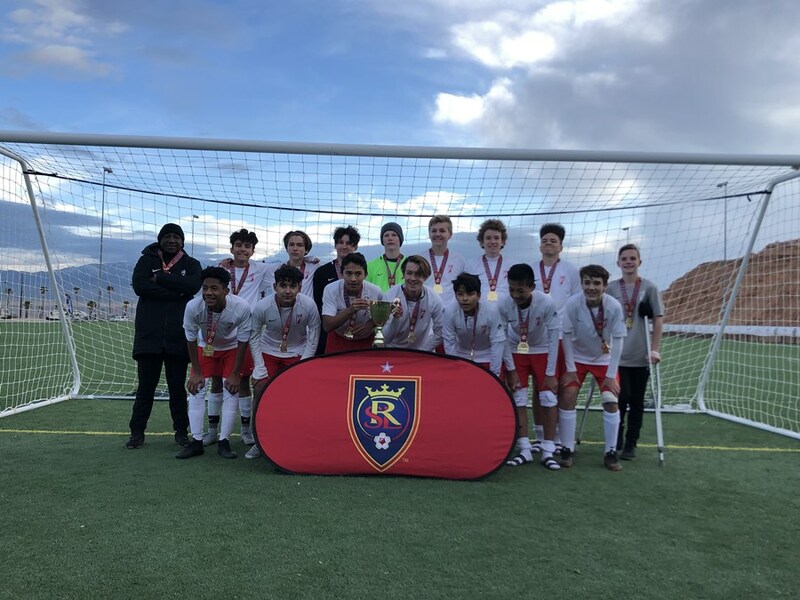 In the RSL Presidents Cup tournament that took place last weekend, 6 teams in each age bracket 13u-18u boys have all earned their titles as RSL Presidents Cup Champions. All championship teams have the opportunity to be recognized on the field at half-time of Real Salt Lake’s home opener vs. Vancouver on March 9th. (more information to follow) All teams who participated in the tournament will also receive a special discount offer to the home opener.